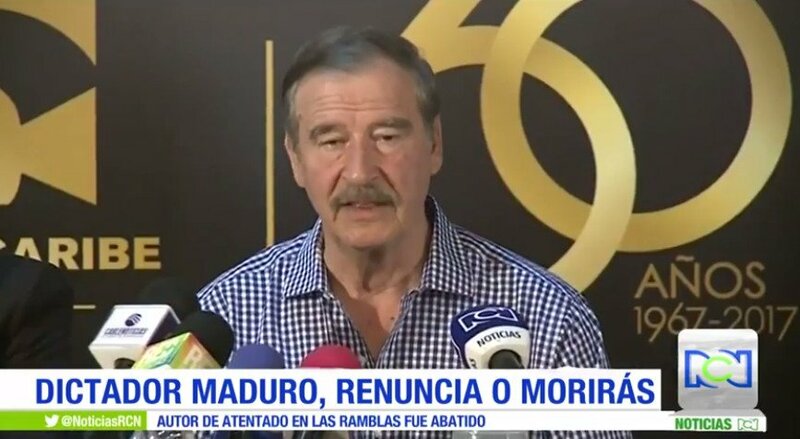 While street violence in Venezuela virtually evaporated after chavismo’s strong showing on July 30 and the Constituent Assembly being sworn in, the war against Venezuela is far from over. 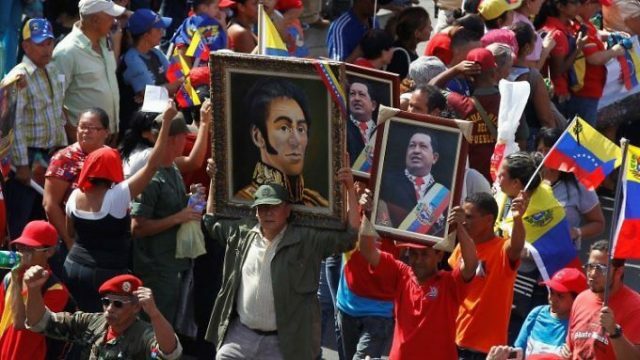 After months of threats and targeted sanctions, the US, cheered on by the Venezuelan opposition, imposed financial sanctions targeting the Venezuelan government and the state oil company PDVSA. Another war front that has remained hyperactive has been the media. 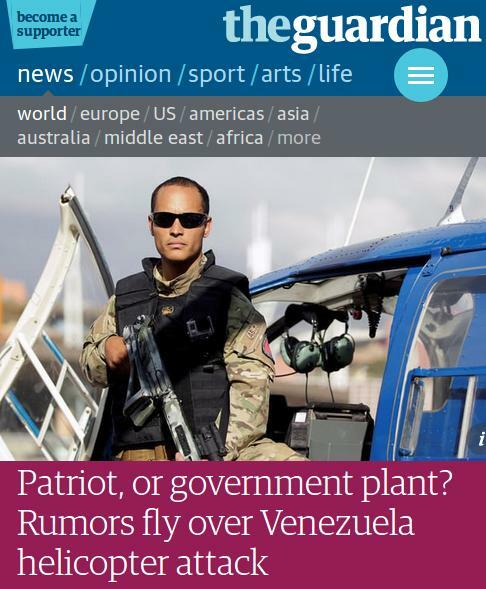 It is impossible to go after the (fake) news and distortions one by one, so in this piece we will try to pinpoint some of the techniques used by the mainstream media in recent times when reporting about Venezuela. Who shoulders the burden of proof? 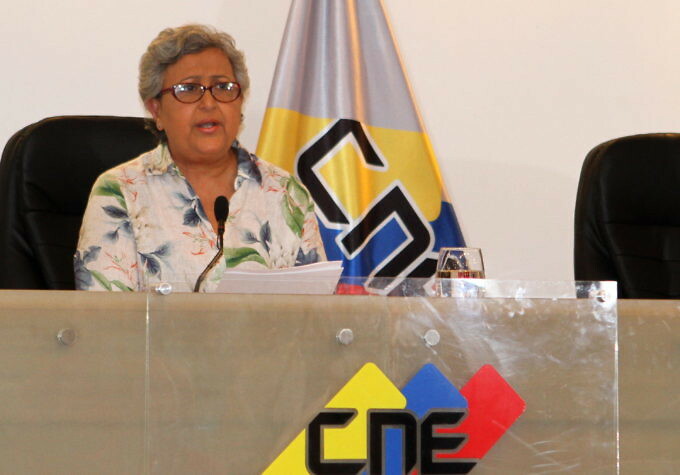 Tibisay Lucena, president of the Venezuelan electoral council, gave a press conference in which she dismissed Smartmatic’s allegations based on the fact that the company has no access to electoral data. Smartmatic has yet to provide any evidence to back their claims that the vote total was inflated. 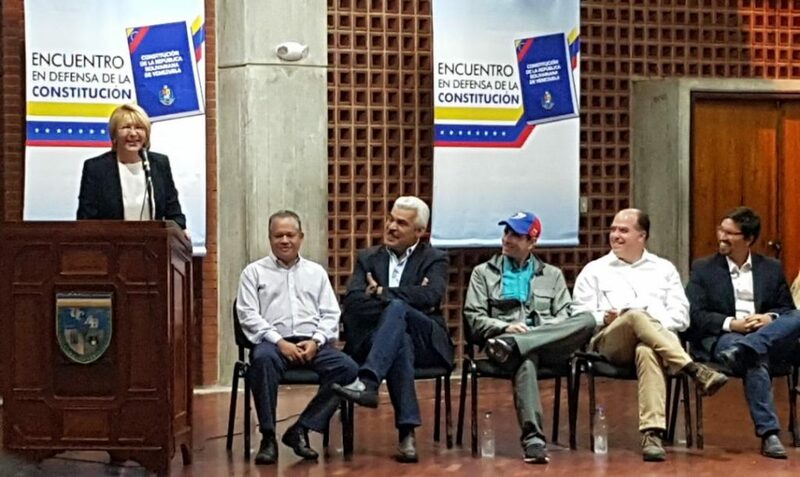 Luisa Ortega in a forum “in defence of the Constitution” surrounded by opposition leaders. 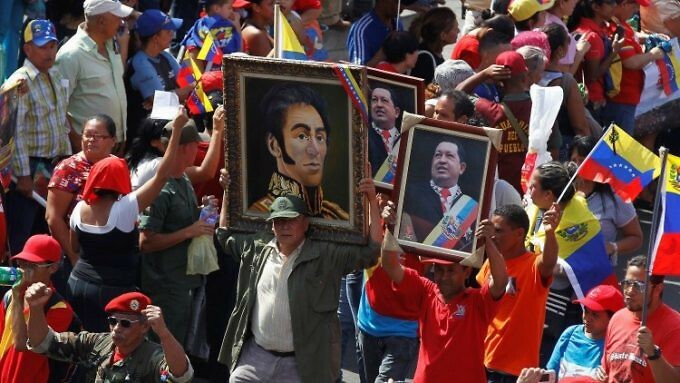 The three figures from the right are Freddy Guevara, Julio Borges and Henrique Capriles.